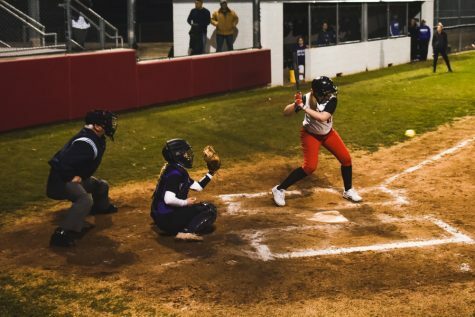 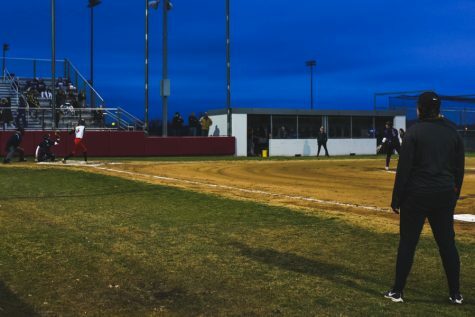 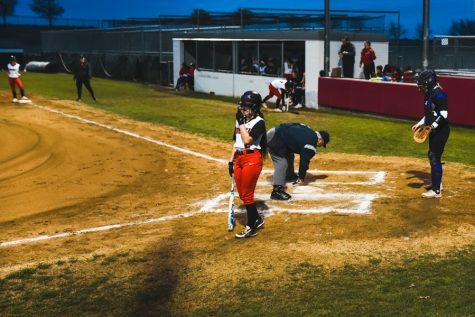 A Redhawk softball player swings at home plate at a game against Independence. 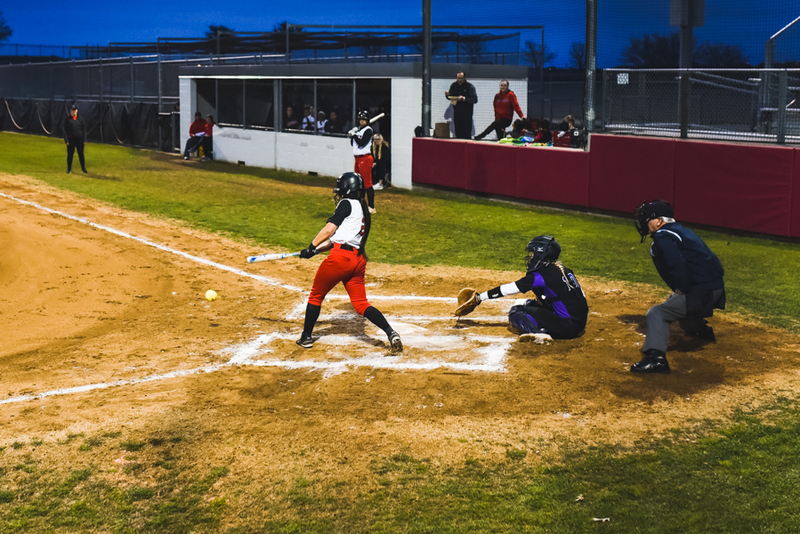 The softball team plays Lebanon Trail at home at 6:30 p.m. 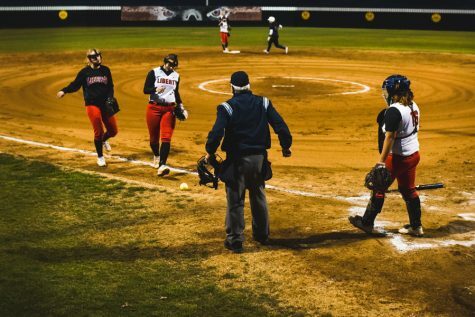 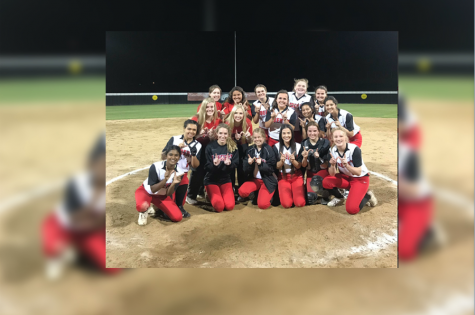 Defending its home soil Tuesday night, softball welcomes Lebanon Trail at 6:30 p.m.
A win against the Trailblazers would move the team into a tie for 6th place.